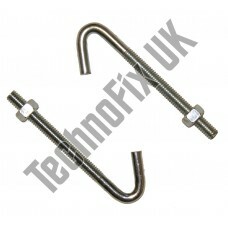 J Bolt (Qty 2) 4½" (12cm) for antenna aerial mounting chimney lashing etc. 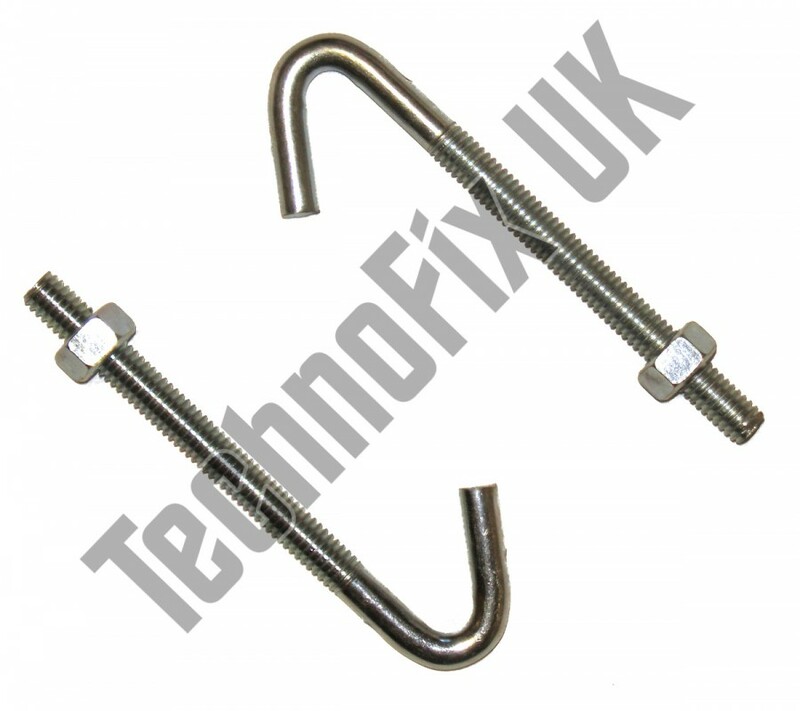 J bolts for aerial mounting, chimney lashing etc. 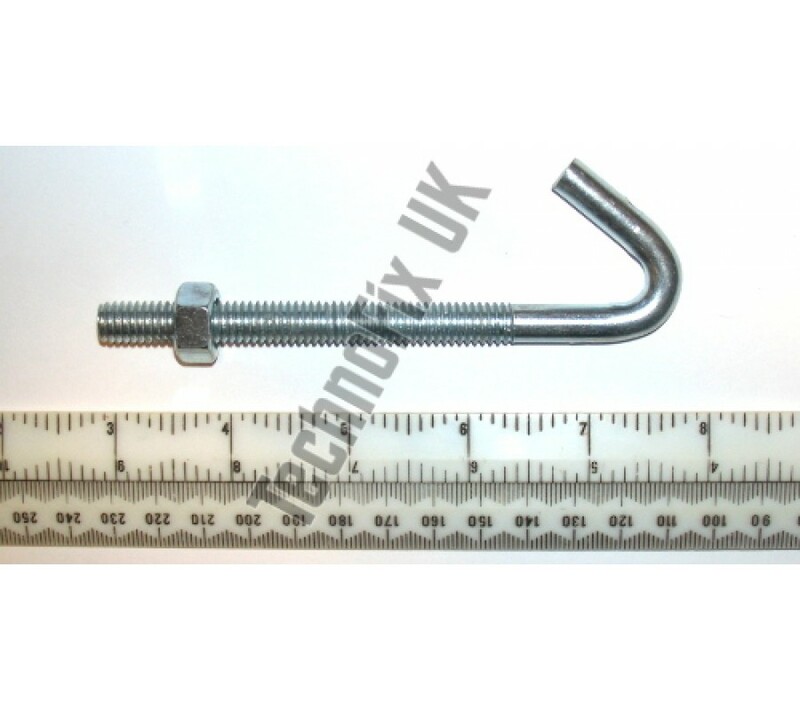 Please note: Dimensions may vary by a few mm. For the intended application this is not critical.